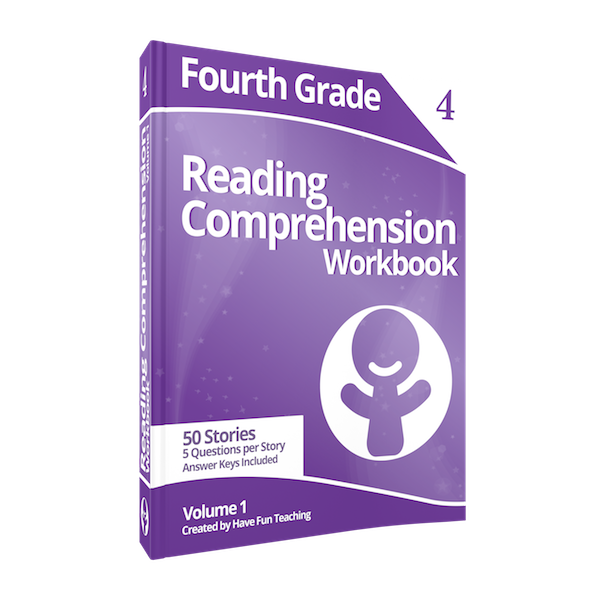 Fourth Grade Reading Comprehension Workbook Volume 1 includes 50 comprehension stories. 5 test questions per story. Answer key included. This entry was posted by Free Worksheets on January 13 at 1:04 pm, and is filed under Teaching Ideas. Follow any responses to this post through RSS 2.0. Both comments and pings are currently closed.